It’s a new year and I’m excited to be bringing some new opportunities to you all. First and foremost, I intend to update the blog more regularly in the new year. At Active Health Solutions, we are also beginning a foam rolling class (our first one is January 9th). 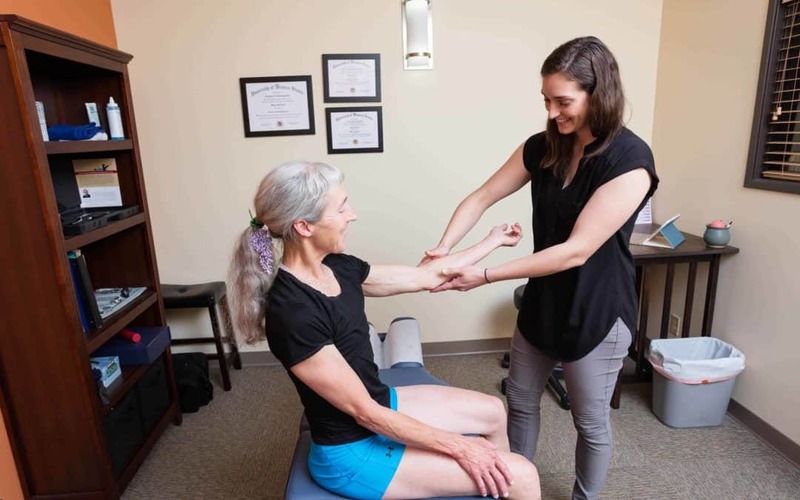 It’s an introduction to what we do for ourselves and what we teach in the office to our patients. We have a sign-up at the front desk, but you can also call to sign up. We are only able to take limited numbers due to limited space, so about 8 people per session. If you feel like you’re not getting the most out of your foam roller or you know someone it might be beneficial for, come join us! We are hoping to offer more classes this year, not limited to foam rolling. If you have something specific you would like to see, let us know! Hoping for a healthy year for everyone!